Oak is no joke! 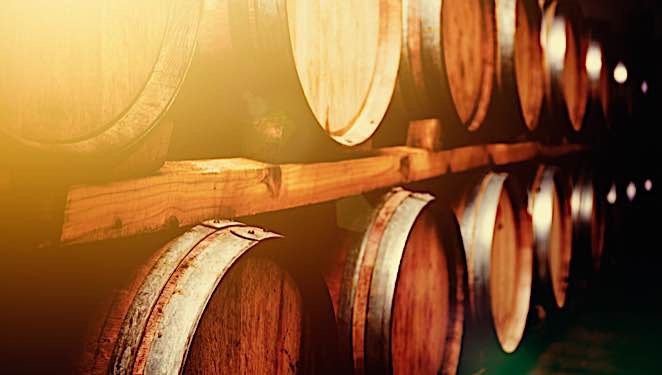 Barrel aging can be used on just about any alcoholic beverage you can think of. Ever since oak replaced heavy, fragile clay amphorae as transportation vessels for wine around the age of the Roman Empire, its magnificent effects on beverages has been carefully studied and celebrated. Soak up the oak knowledge with Tastings.com. When you taste two similar spirits that have been aged on oak sourced from different continents its easy to see the difference American or French oak can make. 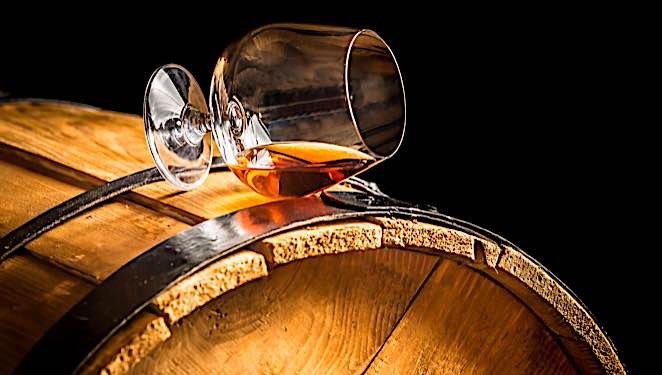 By law, cognac must be aged in French "Limousin' oak casks. Chalfonte VSOP Grande Fine Cognac is a classic example of the silky, delicately spicy effects of French oak. A different French brandy, Triple Toast Brandy from Monteru uses freshly charred American oak casks to impart huge woody notes accompanied by robust accents of intense smoky vanilla and smooth caramel. Taste these two spirits side by side and you'll easily see the difference between subtle and elegant European oak and the huge, robust flavors of American oak. Some beers styles, like Oud Bruin, are traditionally fermented and/or aged on wood. Typically these barrels or vats are used and so do not impart much oak character to the final product, however the oak does harbor many microbes which contribute the fermentation of the beer. Try pFriem Oud Bruin Barrel-Aged Brown Ale to experience a traditional barrel aged beer. 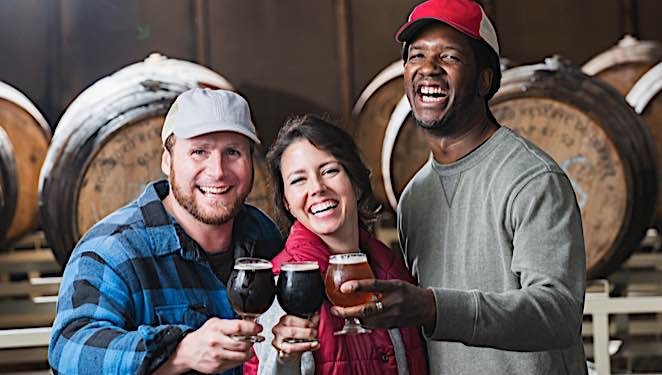 On the flip side, some of 2017's new beers are all about barrel experimentation. Alltech's Lexington Brewing Co. makes a barrel aged wheat ale that breaks all the rules. Kentucky Peach Barrel Wheat Ale is a creamy, toasty ale that is sure to be a hit with bourbon barrel accents, big peach flavor, and the sweet and refreshing vibes of wheat ale. Cask finishing involves placing already-aged whiskey in a different type of oak. To understand the effects of cask-finishing try Highland Park's Valkyrie. This 95-point single malt Scotch whiskey is primarily aged in ex-bourbon casks, but before bottling it spends time in two different types of ex-Olorosso Sherry casks, adding layers and layers of complexity and powerful flavor.